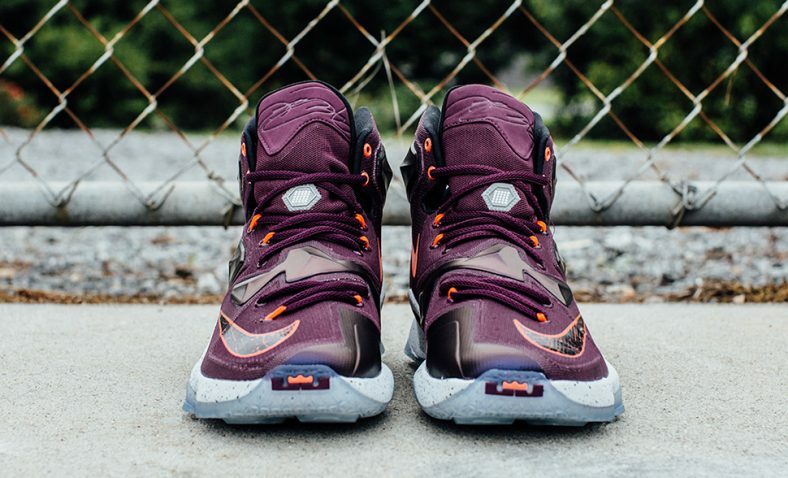 The Nike LeBron 13 is now upon us. 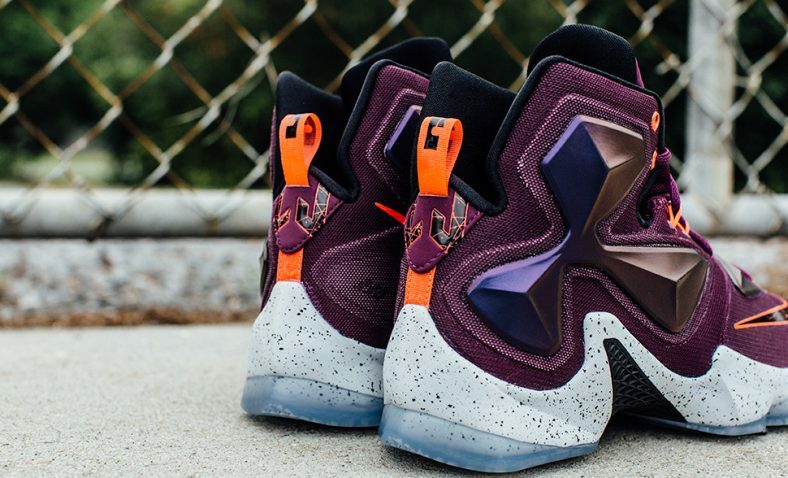 This is the first colorway we are receiving of many to come. 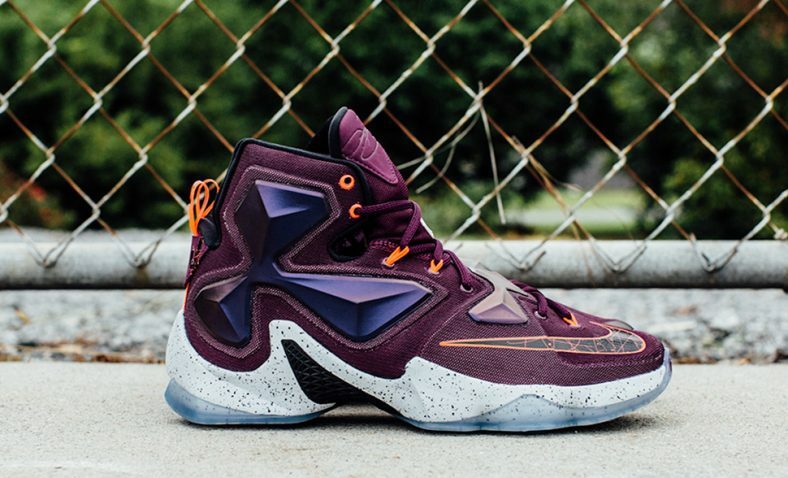 The first colorway we have, the LeBron 13 Written in the Stars, honors James’s journey to create his own destiny without relying on luck or circumstance. Hyperposite on the mid section and collar support the torque exerted by players at top speed. It also improves durability and support while maintaining flexibility and adding protection. The asymmetrical lacing system completes the upper and secures your foot. 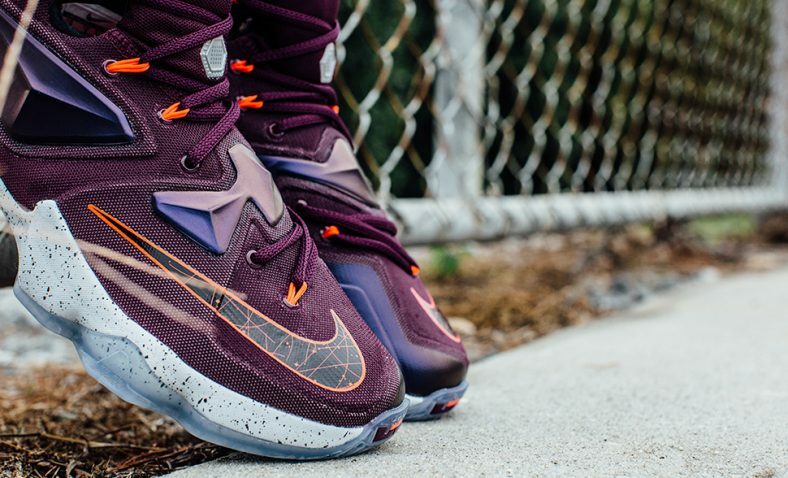 Check out the detailed photos in the gallery above and look for the Written in the Stars version of the LeBron 13 to release on October 10th, 2015 at select Nike Brand retailers. Let us know what you think of them and if you plan on grabbing a pair in the comments below. Stay tuned to Kicks Links for further release updates.